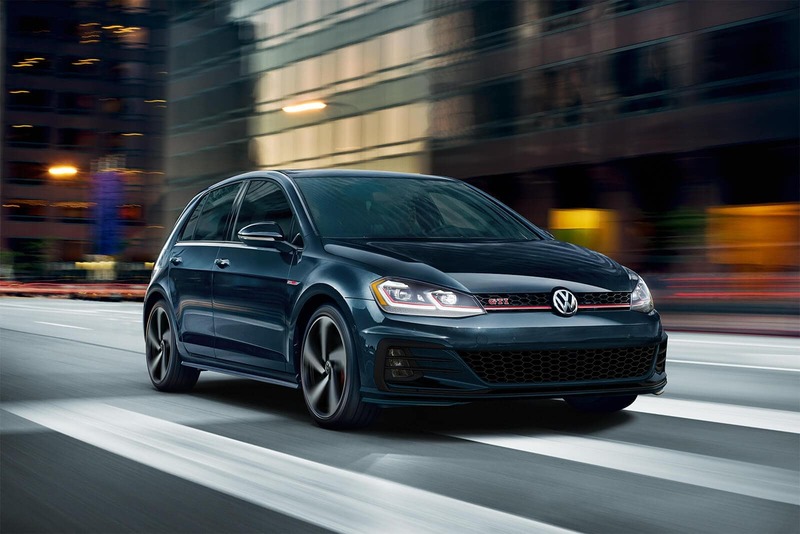 It’s no surprise that you’re shopping for a new or used Volkswagen. It’s a brand that is associated with a fun, comfortable driving experience, slick tech, and of course the best warranty in the industry. But deciding where to get your Volkswagen can be easier said than done. With this in mind, we thought we’d take a moment to share a few signs that you’ve found the best Brandon VW dealer. You don’t want just any Volkswagen—you want the perfect Volkswagen for your needs. If you’re going to find it, you need options. Look for a Brandon Volkswagen dealership that offers a large inventory. That means its selection will include every VW model in a wide range of trims and color packages. When it comes to making an informed decision, you need a dealership that is staffed by experts. This ensures that you’ll stay in-the-know about the differences between different models and trims, and that you’ll enjoy a more fluid purchasing process in general. It should go without saying that you want the best price you can find. Look for a VW dealer near Brandon that offers not only outstanding sticker prices, but that has great financing and leasing specials as well. At the end of the day, it’s all about driving away satisfied. Seek out a dealership that has a reputation for making its customers happy, which means it consistently delivers friendly, attentive service. At Reeves Volkswagen, you can be sure to enjoy all four of the points listed above. Our inventory is unrivaled, our staff is comprised of experts, and our specials are unsurpassed. And as a part of the Reeves family of auto dealers, we have a reputation for delivering 100% customer satisfaction. Reeves has been making happy drivers for nearly 50 years. 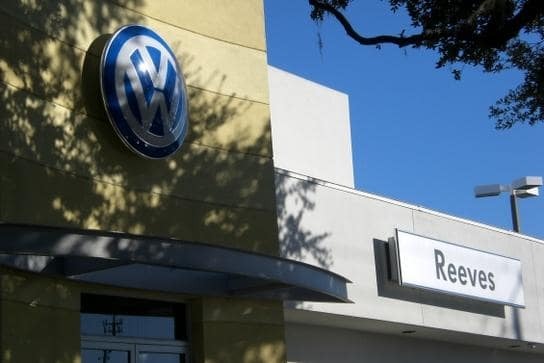 Check out our unparalleled new Volkswagen selection online, or call Reeves Volkswagen at (813) 935-3354 today.